The Eiger is a 3,970-metre (13,020 ft) mountain of the Bernese Alps, overlooking Grindelwald and Lauterbrunnen in the Bernese Oberland of Switzerland, just north of the main watershed and border with Valais. 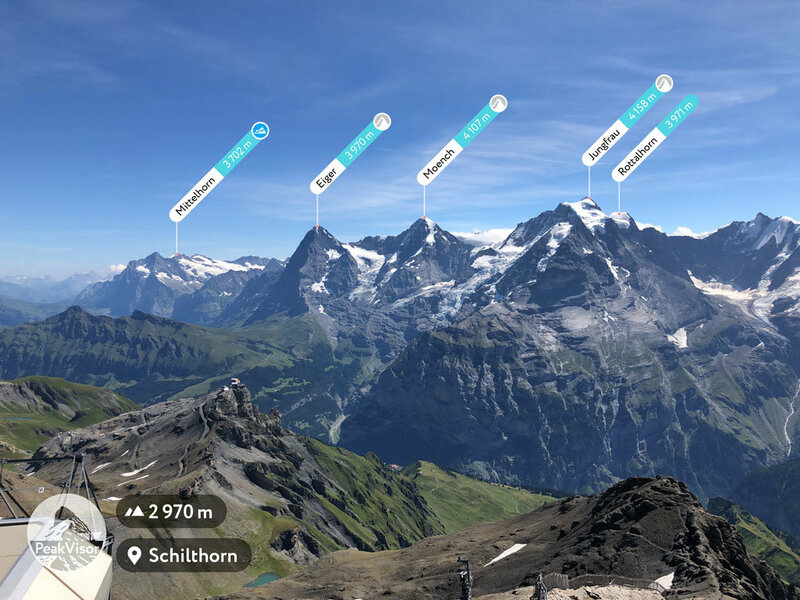 It is the easternmost peak of a ridge crest that extends across the Mönch to the Jungfrau at 4,158 m (13,642 ft), constituting one of the most emblematic sights of the Swiss Alps. 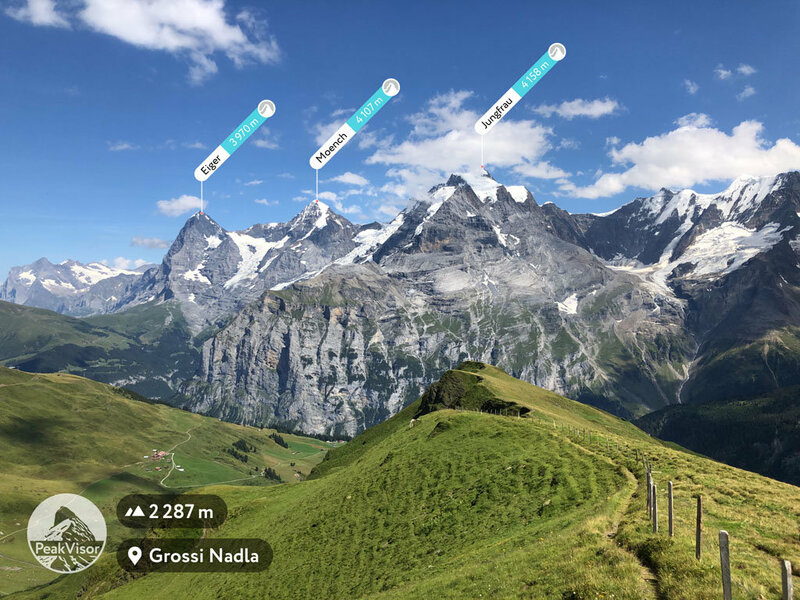 While the northern side of the mountain rises more than 3,000 m (10,000 ft) above the two valleys of Grindelwald and Lauterbrunnen, the southern side faces the large glaciers of the Jungfrau-Aletsch area, the most glaciated region in the Alps. The most notable feature of the Eiger is its 1,800-metre-high (5,900 ft) north face of rock and ice, named Eigerwand or Nordwand, which is the biggest north face in the Alps. 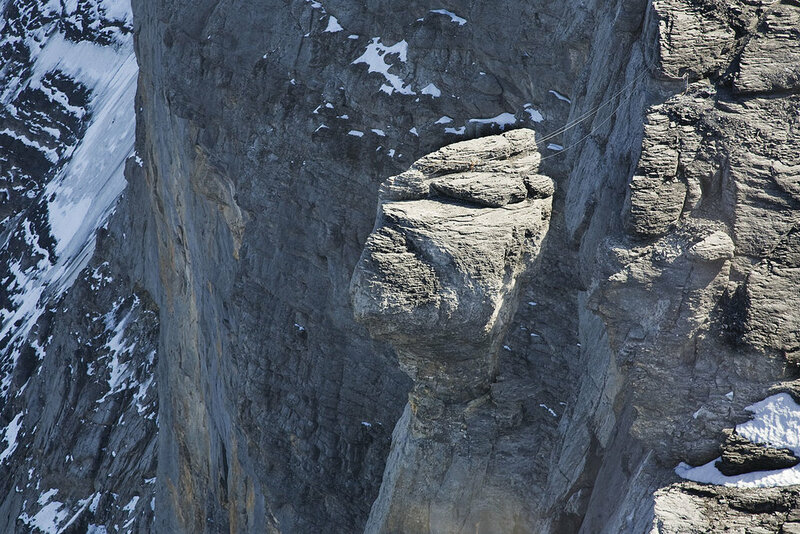 This huge face towers over the resort of Kleine Scheidegg at its base, on the homonymous pass connecting the two valleys. 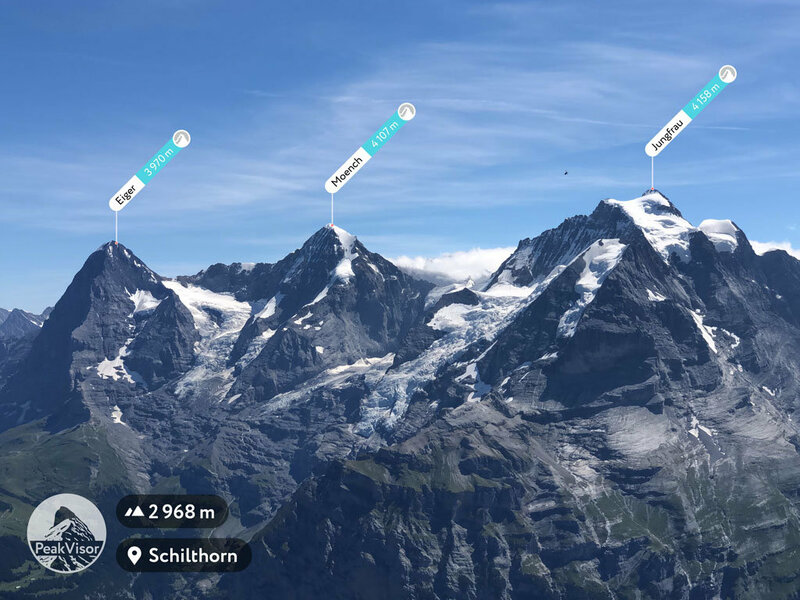 The first ascent of the Eiger was made by Swiss guides Christian Almer and Peter Bohren and Irishman Charles Barrington, who climbed the west flank on August 11, 1858. The north face, considered amongst the most challenging and dangerous ascents, was first climbed in 1938 by an Austrian-German expedition. 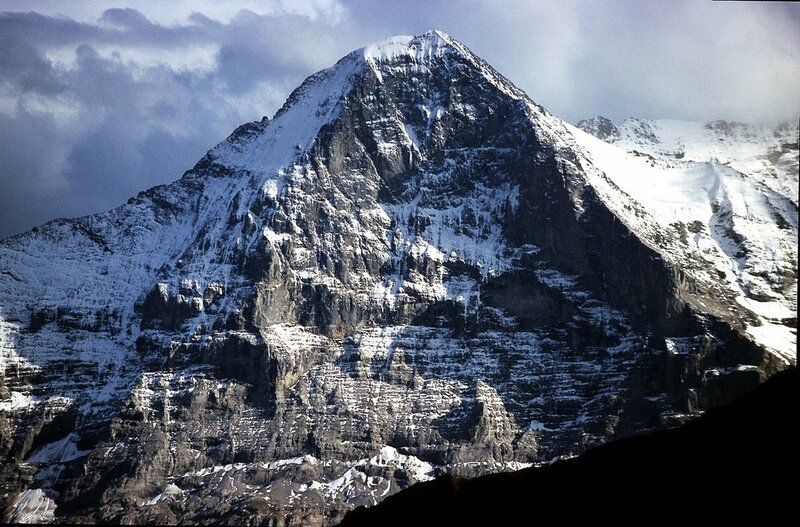 The Eiger has been highly publicized for the many tragedies involving climbing expeditions. 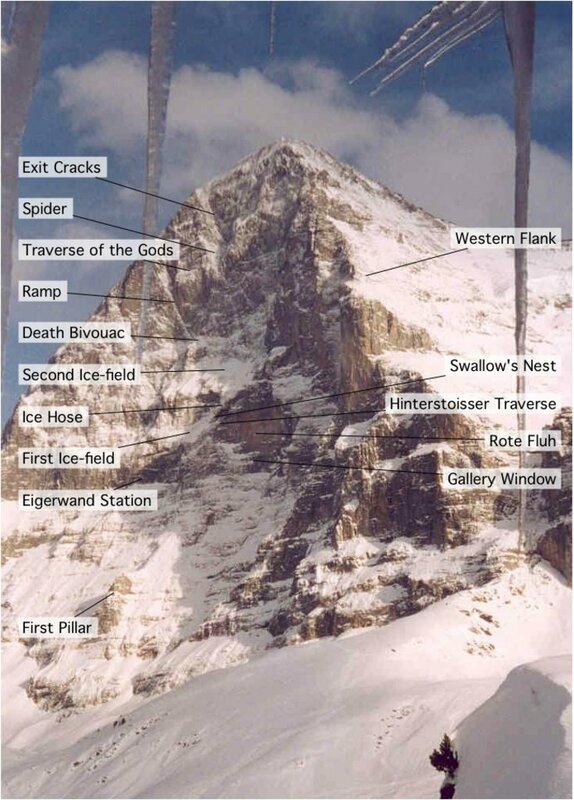 Since 1935, at least sixty-four climbers have died attempting the north face, earning it the German nickname Mordwand, literally "murder(ous) wall"—a pun on its correct title of Nordwand (North Wall). Although the summit of the Eiger can be reached by experienced climbers only, a railway tunnel runs inside the mountain, and two internal stations provide easy access to viewing-windows carved into the rock face. They are both part of the Jungfrau Railway line, running from Kleine Scheidegg to the Jungfraujoch, between the Mönch and the Jungfrau, at the highest railway station in Europe. 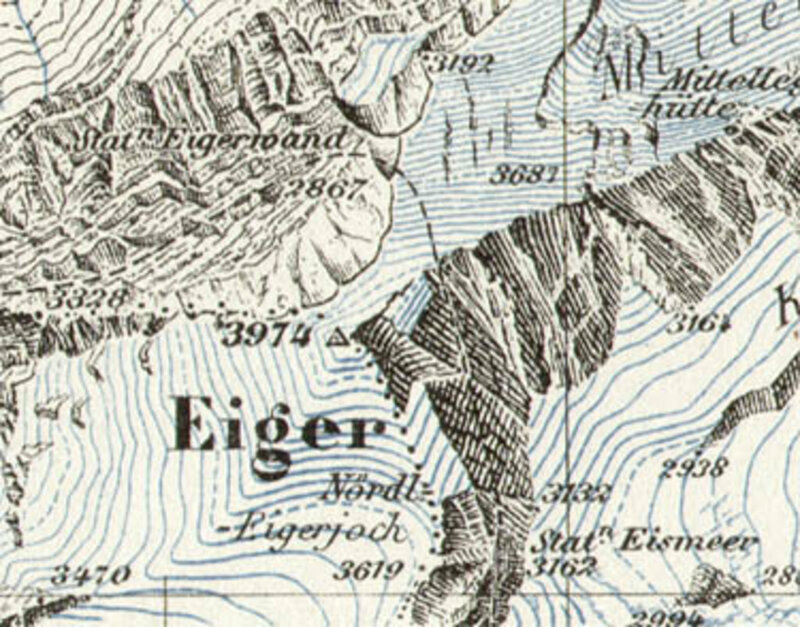 The two stations within the Eiger are Eigerwand (behind the north face) and Eismeer (behind the south face), at around 3,000 metres. Do you have photos of Eiger or know something about it? Please let us know!